Medical identification bracelets are a staple in our donation efforts because they can alert others of critical information and save lives! 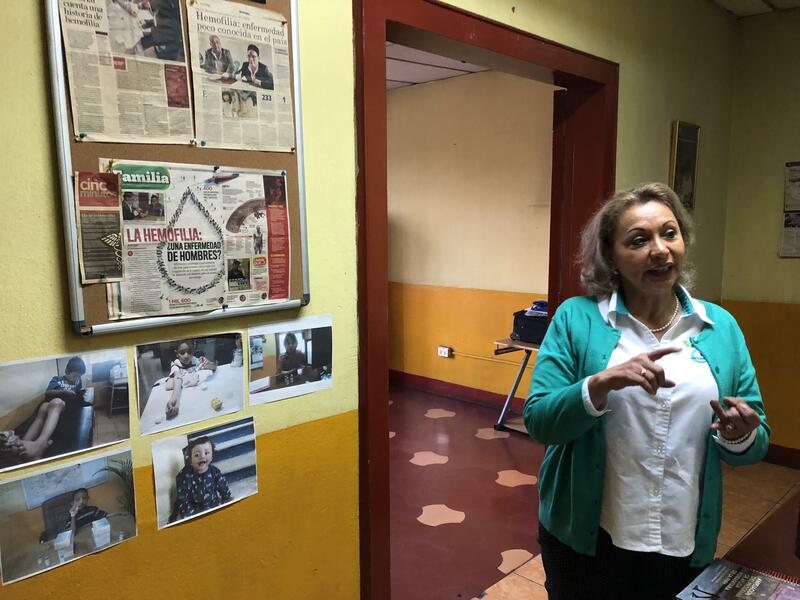 Marisol de Monterosa, the President of the association, drove us to the headquarters and introduced us to Juanito, a man who worked with her and who had a family full of hemophiliacs, including himself. We were saddened to hear the way that many hemophiliacs lived without proper health care, but it made us even happier that we had managed to bring the medical IDs and medical supplies into the country. It was amazing to see how happy Marisol and Juanito were when we opened the suitcase of factor. 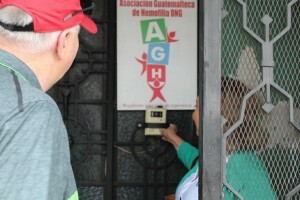 Clearly, it is very challenging and sometimes impossible for most hemophiliacs in Guatemala to receive good treatment. This results in incredible pain and bleeding from even the smallest of injuries. As we toured the building, one room featured dozens of pictures of injured children. Marisol in front of a wall featuring bleeding disorders in Guatemala. 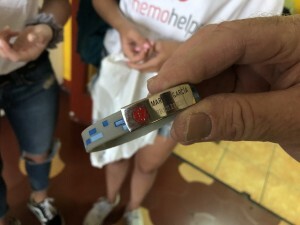 Hemophiliacs in Guatemala used to only live until age 12 or 13, but thankfully the Hemophilia Association has been able to raise those statistics to past 30. The Hemophilia Association has allowed the first diagnostic tests in Guatemala, but many of diagnostic processes there are inaccurate. One child broke his leg and was treated with the wrong factor, which resulted in perpetual bleeding and it taking two months to heal. Von Willebrand patients here have never been never been correctly treated. 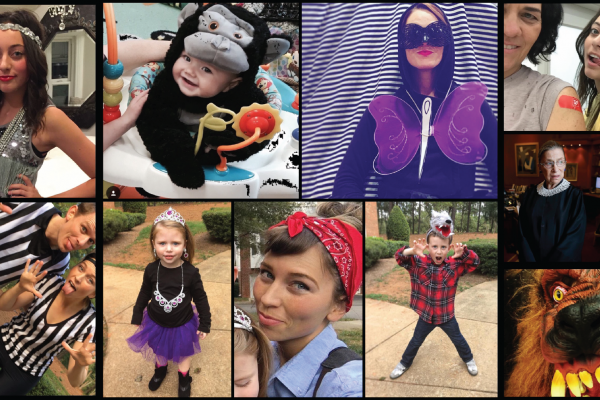 Consistently accurate diagnoses are just not happening, and even with a proper diagnosis, proper treatment is rare. Marisol explaining the challenges hemophiliacs in her country face due to a lack of government support, corruption, and financial resources. 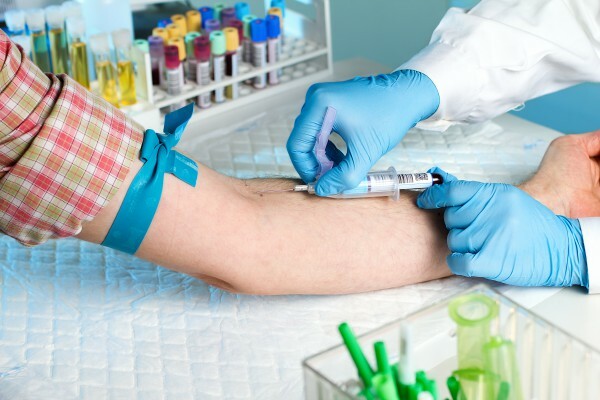 Even when the diagnosis is correct, and the hemophiliac is fully qualified treatment, the hospital may not have it, they might not receive enough, or they won’t be able to receive prophylactic treatment. Marisol’s son is 31 years old and due to his hemophilia, he can’t move his elbows. It took 15 years of fighting with the social security administration to get treatment and when he was finally qualified, he wasn’t the right age anymore. This was happening from a family with the privilege of living in the city, so you can imagine how difficult it would be living with hemophilia in the rural parts of Guatemala. Despite hearing the sadness and struggle that so many hemophiliacs experience in Guatemala, it was a wonderful and successful trip being able to bring so many medical supplies over. We were so lucky to get the factor over and are very happy it can be used by the hemophiliacs of Guatemala! Posing with some of the donated factor. Left to right: Marisol, Juanito, Tyler, and Mairin. 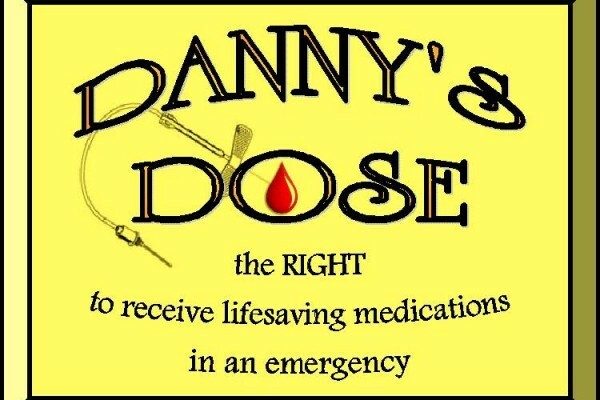 This post was written by a 15 year old HemoHelper volunteer named Mairin. 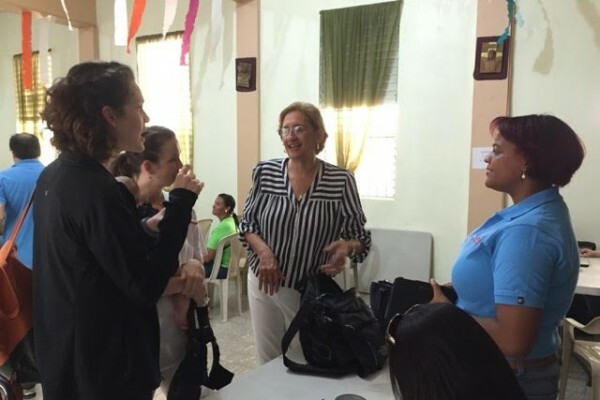 It outlines her experience on a coordinated trip to Guatemala to bring medical id bracelets, medical supplies, and a financial contribution to the Hemophilia chapter located there. 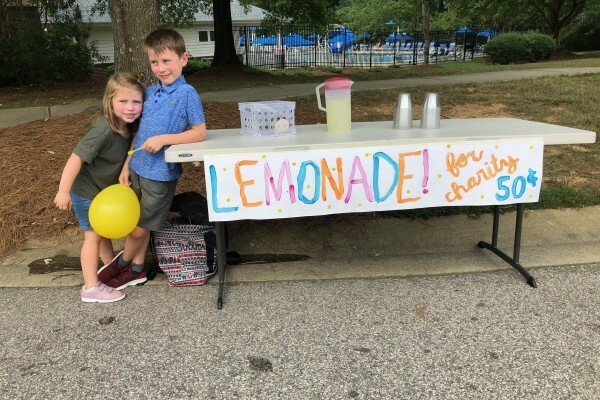 Mairin and Tyler raised money and helped catalogue products in preparation for this effort before traveling to Guatemala for the delivery. 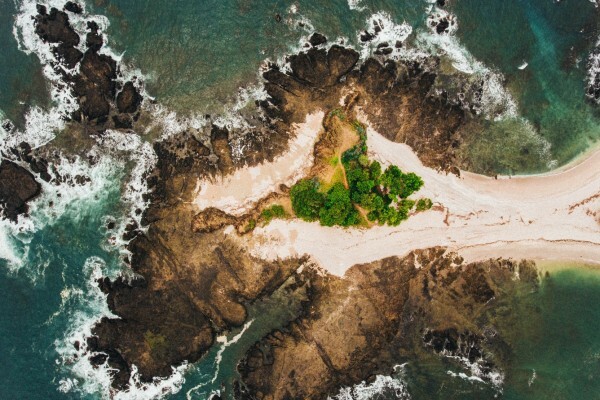 We’d like to take this opportunity to give a big thank you to Mairin, Tyler, Carole, John, Marisol, and Juanito for working together to raise awareness and offer support to people with bleeding disorders in need [hemohelping!]. 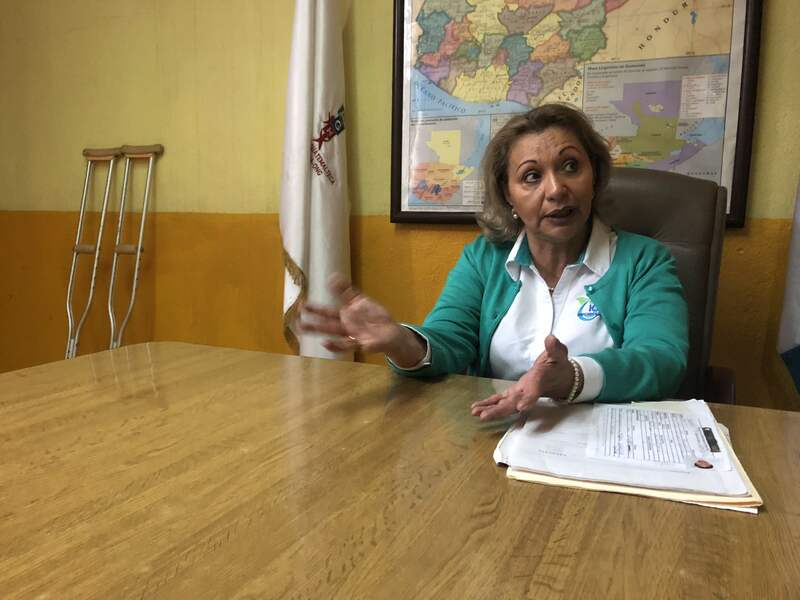 To learn even more about what it’s like to have hemophilia in Guatemala, listen to our HemoStories Podcast episode interview with Marisol and Faviola.